Public contracts are considered of great interest by business operators, but it is important to understand that trade relations with public subjects are quite different from those between private subjects. The procedure used normally by public authorities for public procurements or concessions is the tendering and the regulations for such procedure have an essential role to business operators. 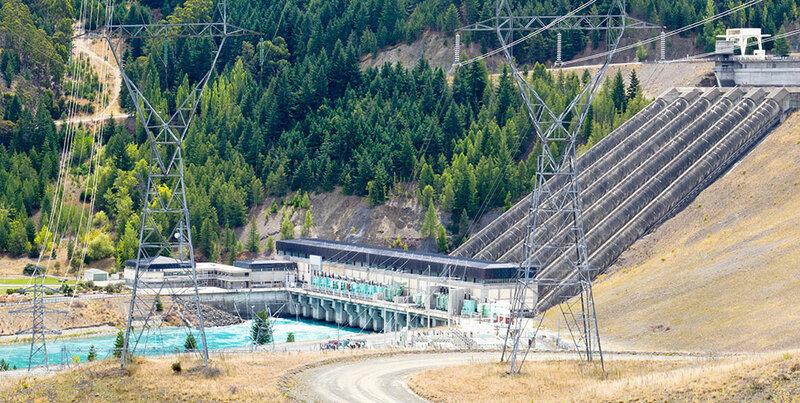 Our expertise in this field covers all the procedures undertaken by contracting authorities to award public contracts - funded by the state budget - for goods, works and services, it also includes assistance for concession agreements / public private partnerships, investment based on concessions / public-private partnerships, and issues relating to financial regulation and support regarding concessions / public-private partnerships. Legal assistance and consulting in following and implementing concessionary contracts. Consulting and following of the required procedures for obtaining the necessary environmental, construction, water use permits, ownership certificates, periodic reports and correspondence with public institutions strictly related to their activity. Negotiations with investors, preparation of collaboration agreements, credits and loans. Preparation, examination and procedures for the inclusion of foreign partner sup to the quota transfers of the concessionary company.